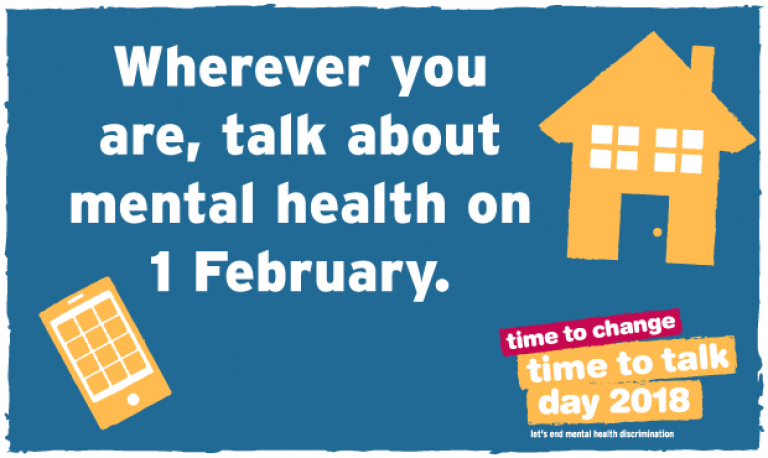 It’s good Crossraods are flagging up these matters on the Time to Talk Day. Thank God there are some people who listen. Why are others so fearful?